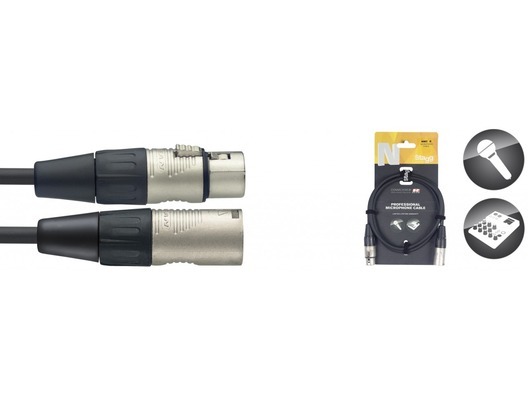 The Stagg NMC6R is a 6 metre male XLR to female XLR professional microphone lead. This cable is ideal for singers and performers who need a fairly long cable for their microphone. It is a professional XLR to XLR connecting lead that will connect your microphone up to your mixer or mic preamp. As it's a cable from Stag it will be durable and robust.